Digital wellbeing is finally a reality. With Google, Microsoft, and Apple all releasing quick fixes to help people out of dopamine loops, it looks like we might look up from our screens in the near future. But is that all there is to digital wellbeing? Nudging us to go offline may be good for our mental health. It may even be positive for the long-term health of digital brands. But it doesn't do much to change how addictive apps are designed. Can digital wellbeing involve being digital? 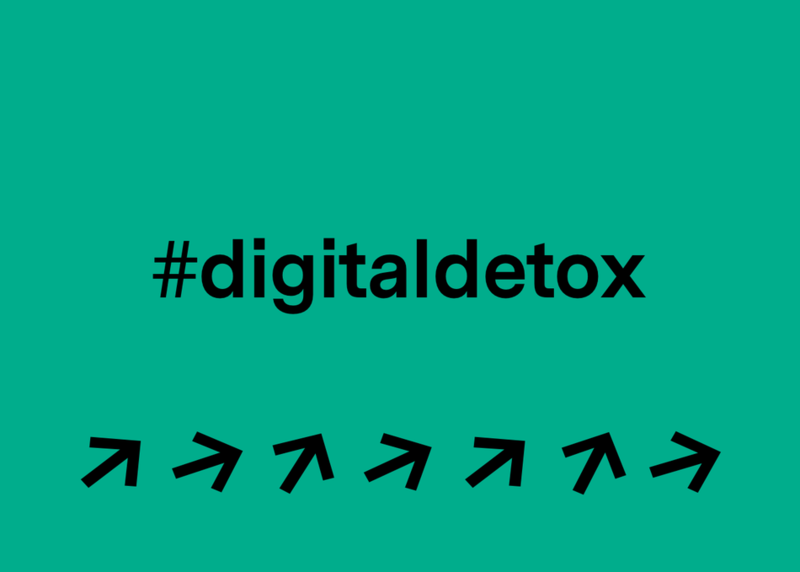 In this session, we look at what digital wellbeing without the on/off switch could mean.